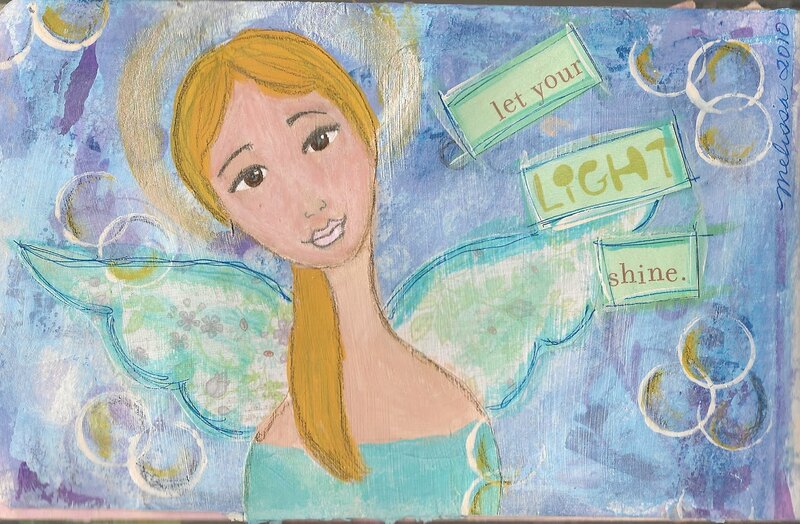 The latest art journal piece. I feel like lately I have been reading and thinking more about art than actually doing it! For some reason I don't seem to be able to concentrate long enough to finish a large piece. I have a store that is willing to sell my art on consignment but I haven't done anything to take to them yet. I think it is fear that is keeping me from doing anything. Putting my art "out there" is scary. What if no one likes it? Hi Suzanne! I just realized you posted a comment here. I have followed your blog and think it would be really cool if the Florida/South East Flyers could get together.